Something fun and out of routine? You can join the outdoor activity at the Artificial Lake of Tirana. 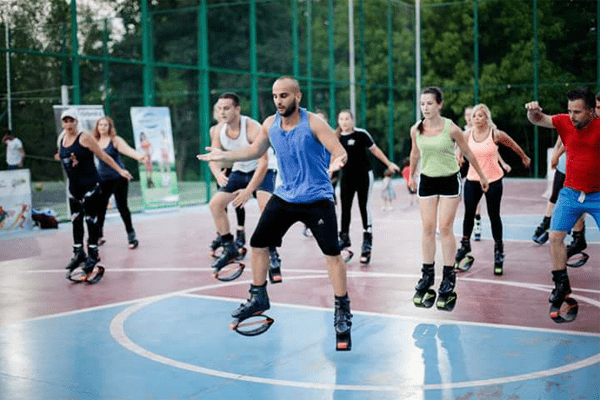 Kangoo activities start at 7 pm. Take your friends and dance together. Everyone is welcome!